IT sector is a much-hyped successful segment in India. Software outsourcing industry is truly competitive. In 2000, the Indian IT sector was a 10 billion dollar sector, 2/3 of which was software and 1/3 hardware. IT software sector of India is predominantly export-oriented and around 2/3 of its turnover source was foreign clients. Since then, this sector has come a long way, generating $75 billion in revenue. Many times it makes people confuse how and why India has emerged as the global pioneer in a leading edge industry when it failed to achieve such success in any other sector that involves technology. The issue even brings more confusion if one keeps in mind that India ranks low when evaluated by traditional indicators of IT penetration, like telephone connections, internet subscribers, engineers and scientists per million. The infrastructure of telecommunications of the country remains weak. Conventional explanations for the success in this sector focus on the advantage and the state intervention absence. 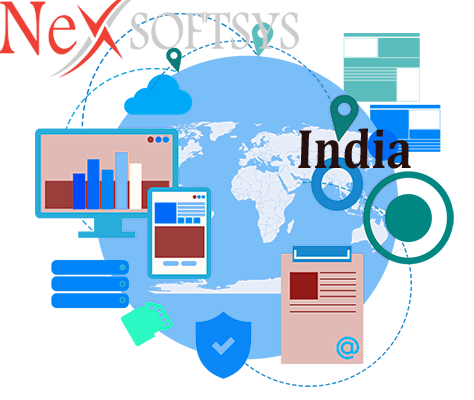 IT sector leverages those resources (affordable, talented human resources) in which India gets benefits while making less use of resources in which India is at a competitive disadvantage, namely financial capital and physical infrastructure. India will remain the first fastest growing IT market globally in 2016. 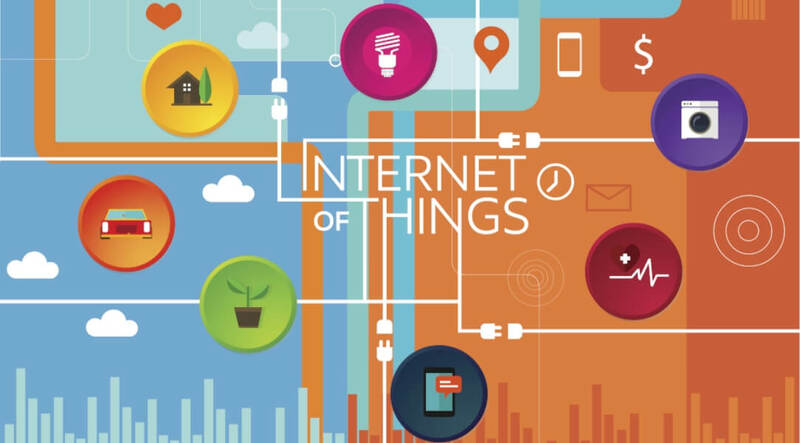 The growth will come on the behalf of digitization wave catching up with Indian companies and the increasing number of connected devices that form the IoT. The market is projected to grow every year at a rate of 4.95% in 2015-2019, which is the fastest rate globally, to hit $85.3 billion by the end of 2019. Devices including mobile phones, tablets, and personal computers will account for approx. 33% of the total IT spend in India, expanding at 9.3% in 2016. Data center systems grew by 3.9% this year, and IT services that account for 18.1% will be the rapid growing segment in 2016. More numbers of startups are the sign of growth. The entire ecosystem of Indian startup needs to work closely with the government. It is important for Indian startup ecosystems to get engaged and share information and analysis to ensure all the irrationality is ironed out after time. In the 90s, when TCS, Infosys, and WIPRO launched the “global delivery model” of IT software development and set up development centers across India. Since then, the world started seeing the country differently. The number of employees in IT sector has raised about 3.7 million. What’s exactly a startup to do? Startups in IT sector have changed the whole scenario. It has to offer a basic service without any charges, with clients offering content. Startups follow the different model than giant competitors. Big companies excel at bold, expensive moves that are made to cope up the competition. They have enough resources to follow through. But this is not the same story with startups as they don’t have the luxury of belligerence. With the limited resources, attracting the powerful rivals too early can bring fatal results after the game. The smallness of startups can be a different advantage that lets them make market inroads right without letting the giants know. In recent time, many startups enter the market, a company’s ability to determine hidden opportunities tends to matter more than the size of the assets hold by it. In the research, it has proved that startups can eventually gain competitive advantage even in fully grown markets if they remember that their greatest weapon is the thing we called “surprise”. Established or mature market companies are having well-established customer segments and product features. If any startup firm wants to outperform the incumbents, it has to work harder. If it gets success, it will get huge rewards. The virtual startups that get the successful story in the mature market environment designed a strategy that worked around the giants but at the end, surprised them. Generally, startups are more engaged in banking R & D moves or strategically R & D that includes low-cost products and exceptional market moves to enter the new segments of the market. Initially, startups look for weak spots in their powerful competitors and once they discover it, they hit harder. In some interviews, startup teams talked about shifting strategy as per their client’s moves. They keep on shifting their plans and move according to the taste of their customers. Their success story in established or mature-market was relied on their potential to seize upon incumbents’ tactical errors and contentment. The giants were able to fight back by doing the opposite, that is rapidly innovating inside mature market segments by launching new products and filtering present ones to increase their current market value and, over time, rule the market. Now come to the new markets, where MBA teams are competing to beat uncertainty and instability that increased as the game goes on. It was not clear who will be in the competition, what will be the behavior of the consumer and will they able to make the profit at the end. In the new markets, the high-performing startup teams were among the faster players that quickly moved with the market by releasing a range of products aimed at diverse market sectors. This whole strategy assisted them to grab the opportunities without coming to the limelight. To select the software outsourcing company is sometimes unfit for new markets as they have to take both exploratory and exploitative moves together. In simple words, they have to be innovative like startups without putting their present strength at risk. James Warner is working as senior web developer at NexSoftSys, a web application & Software outsourcing company in USA & India. Writes about Emergency technology, Innovative quotes, Social Media News and online marketing.